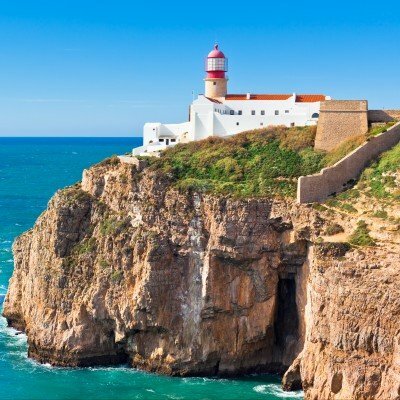 Locals in the Algarve's 'Wild West' offer a warm welcome and cling to the traditions of rural life. 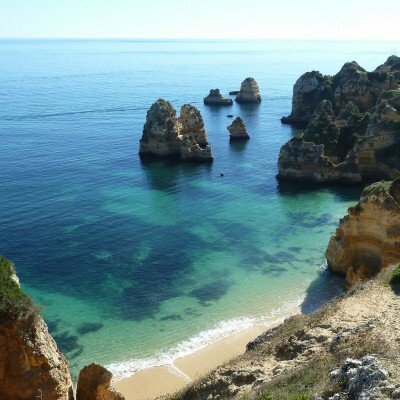 It's a far cry from the package tourist hotspots of the eastern Algarve region. 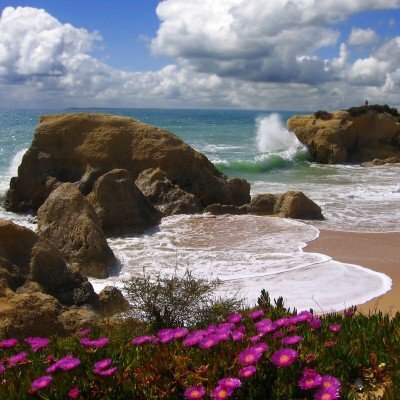 Unspoilt wild coastlines take you on a trail back to a land that time has forgotten, where pretty white villages intermingle with rich valleys and pretty meadows. 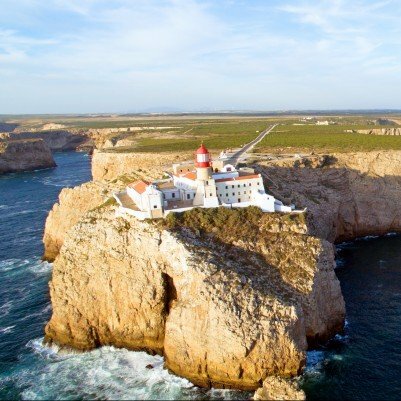 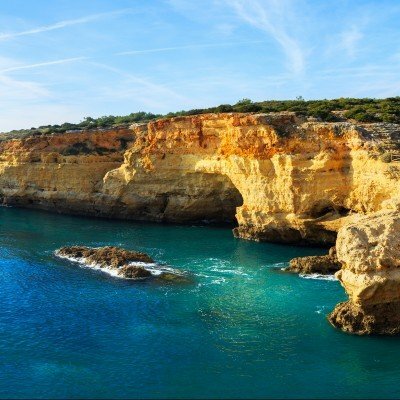 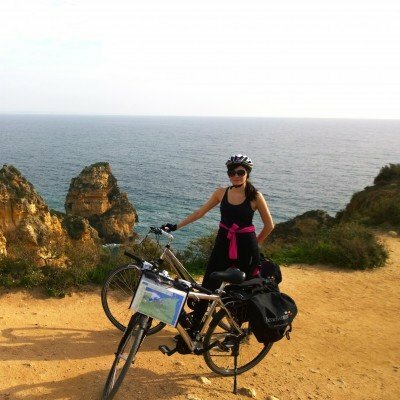 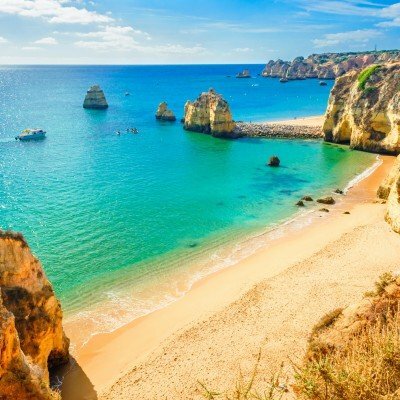 Beyond the 'developed' Algarve in Portugal's most southerly Atlantic corner, lies the Sagres Peninsula - a startlingly pristine region of golden beaches and imposing cliffs, swaying flower meadows, dramatic coastlines and tree-lined paths.